Mt Buller is the most accessible major alpine resort in Australia, and has a great mix of terrain for all skiers and boarders, from beginner to expert. Plus, with their superior snow-making system you’re guaranteed snow in June and September. 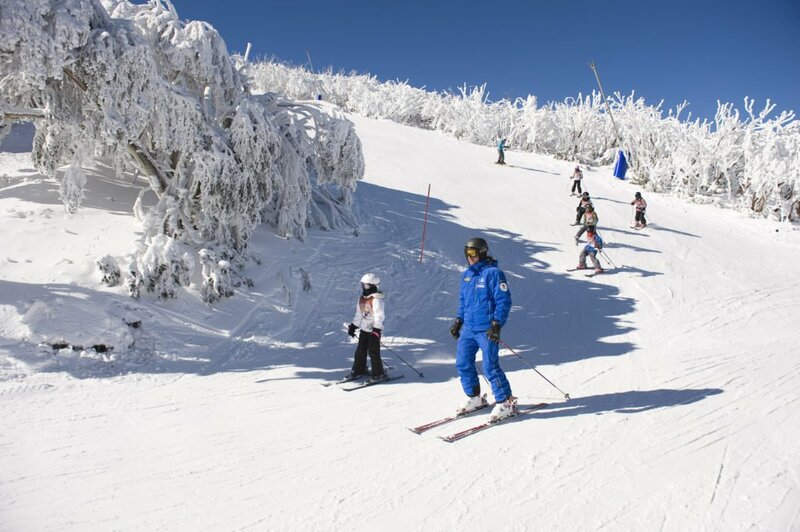 A WorldStrides Day Trip to Mt Buller is the perfect way to introduce your students to snowsports. Afternoon on the mountain After lunch, join your friends on the slopes to practice your newfound skills! Thank you for your interest in our WorldStrides Mt Buller – 1 Day Tour Tour! Please tell us a little more about yourself so we can get you sent to the right place.